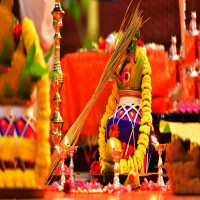 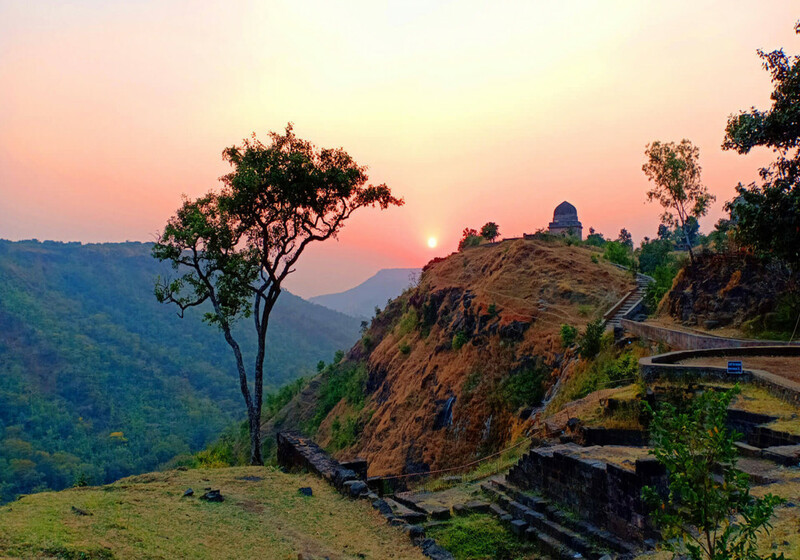 Madhya Pradesh is rich enough with the beauty of nature, architecture, history and culture. 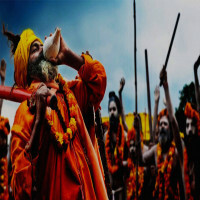 There is nothing that the state is deficient in and that is why it is one of the most prominent states of India. 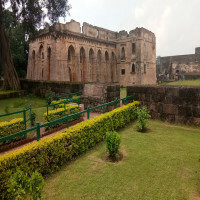 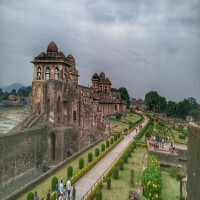 Talking about its relevance in history, Mandu is a popular tourist destination in the state which is an ancient city in the Mandav area of Dhar district. 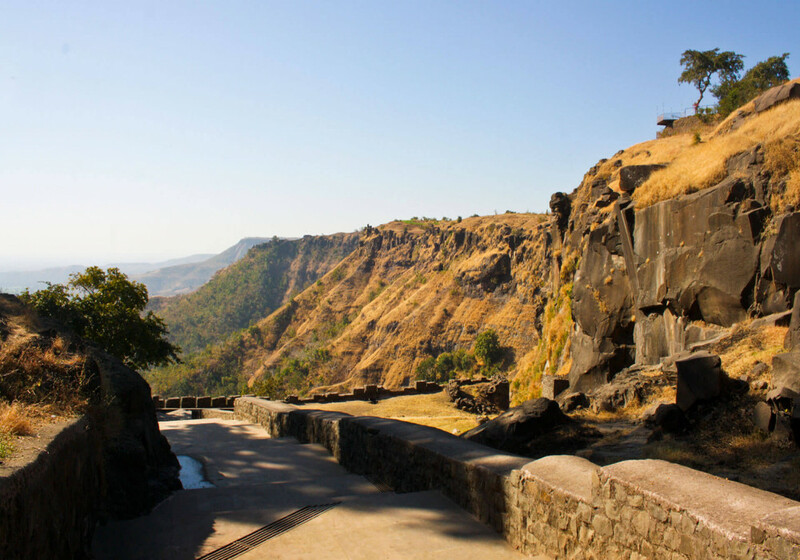 Mandu also known as Mnadavgad has so much to explore in the context of both history and architecture that it attracts people from several parts of India. The ancient city has got so much to be proud of itself like the oldest erected monument of India, the amazing architect that is a testament of eternal love between Prince Baz Bahadur and Rani Roopmati. 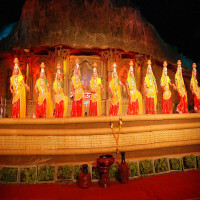 Rani Rupmati’s Pavilion: This building is a popular tourist place in the city as people come here to know the history of the place and also to visualize the love of Baz Bahadur and Rani Rupmati. 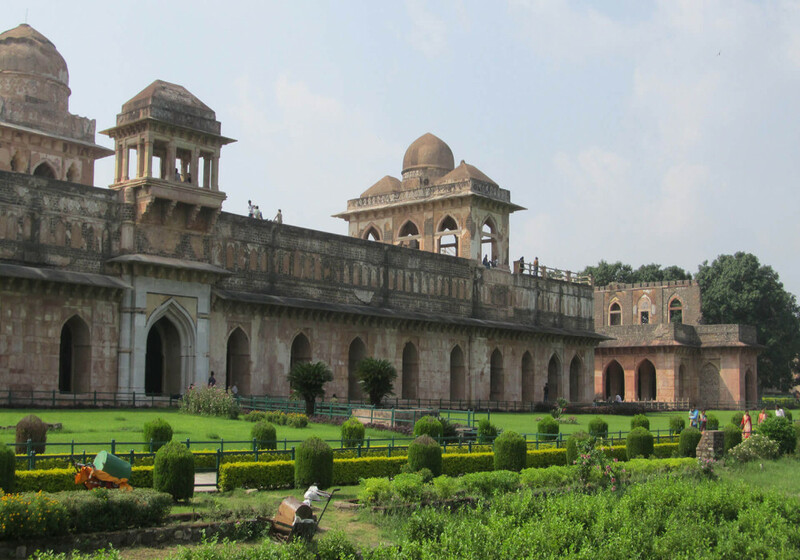 Jahaz Mahal: This place is also known as Ship Mahal because of its unique structure made on a very narrow strip of land. 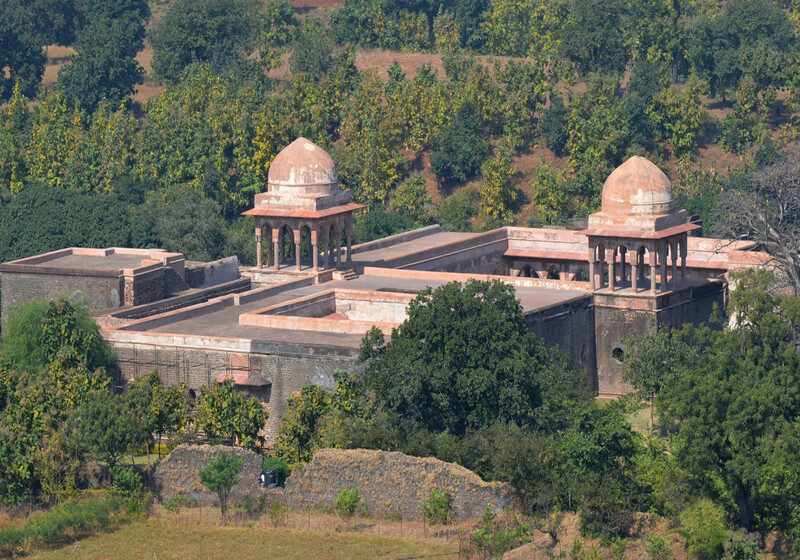 There is also an upper storey in the Mahal which makes it look like a bridge of ships. 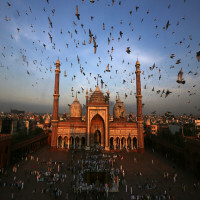 Jama Masjid: It is a giant mosque in the city made of red-stones and is big enough to be seen from a few kms far. The architectural design of the mosque is incredible and was inspired by the ‘Omayyed Mosque’ in Syria. 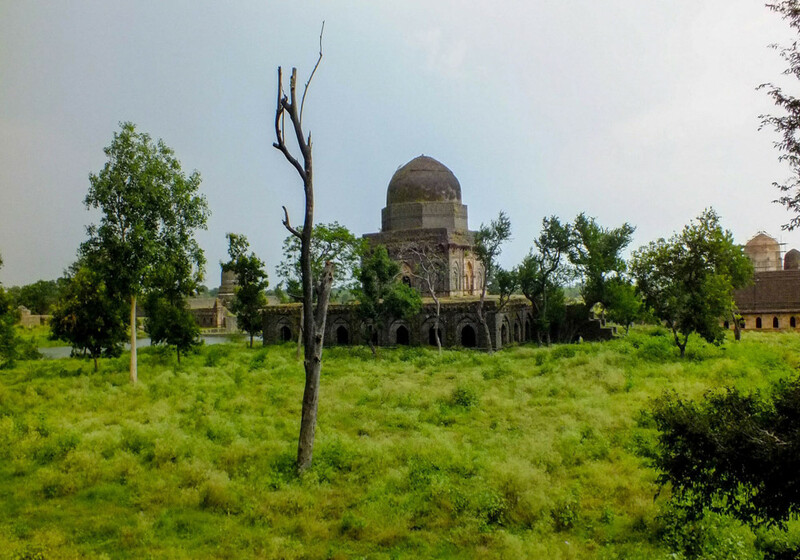 Explore every bit of architectural beauty in the monuments, buildings, temples and mosques which are a prolific part of historical India. 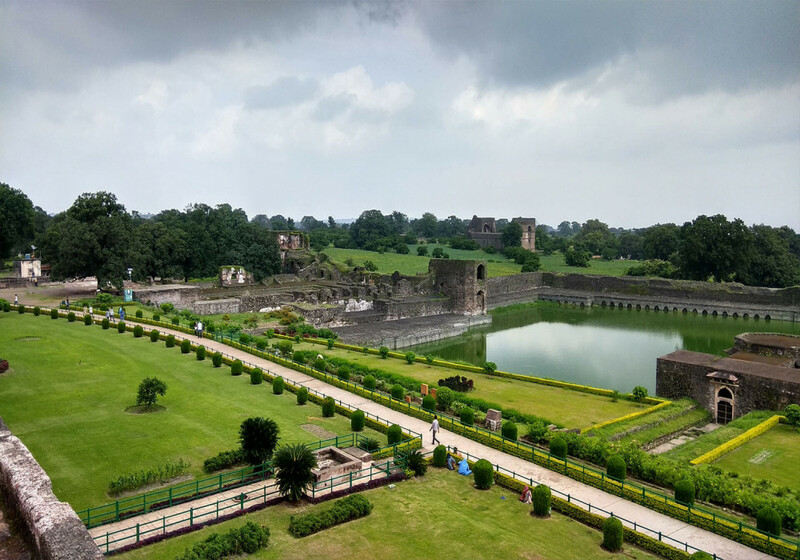 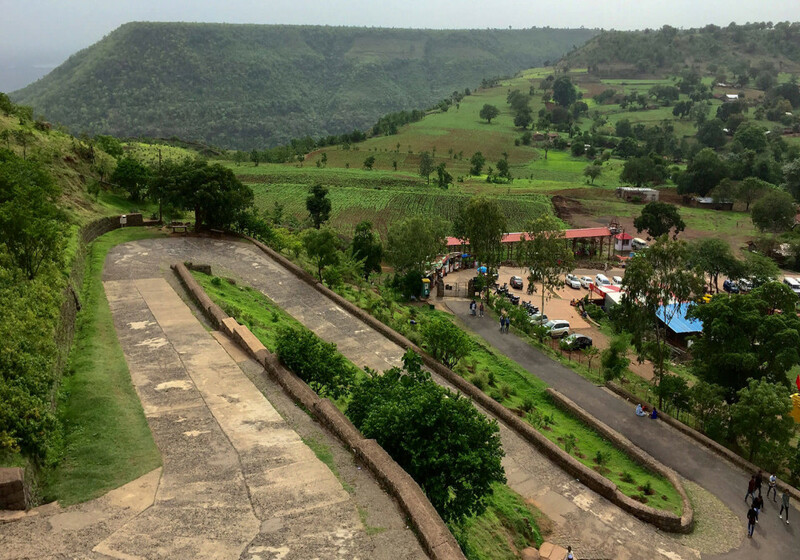 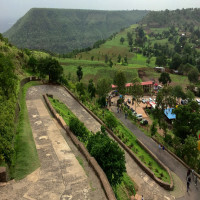 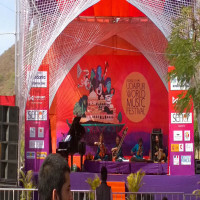 Since summers get really hot in the state of Madhya Pradesh mainly in the months of March-May, winters are comparatively more pleasant, and the weather is quite moderate. 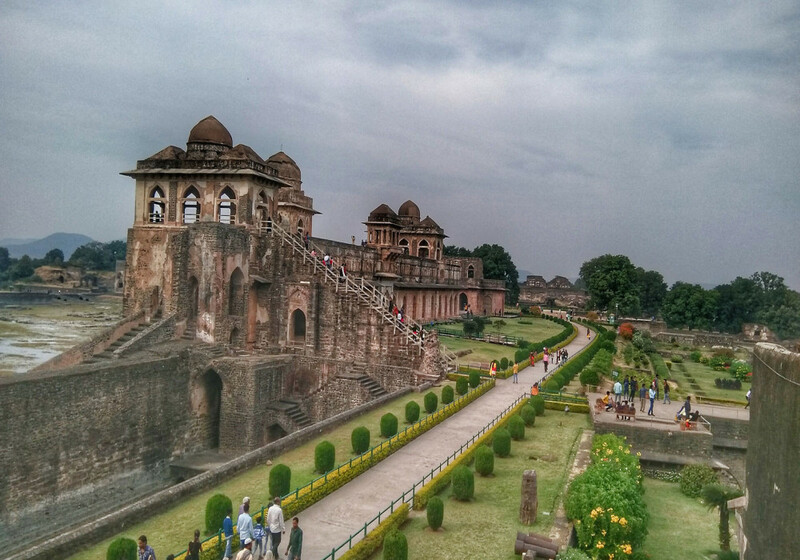 October-March is the best time to visit and explore Mandu and other parts of the state. 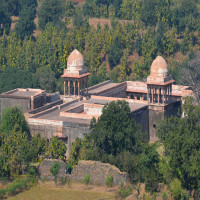 Mandu had no airport or railway station of its own, although it is well-connected to many parts of the state by road. The nearest airport is in Indore which is about 59 kms from the city. 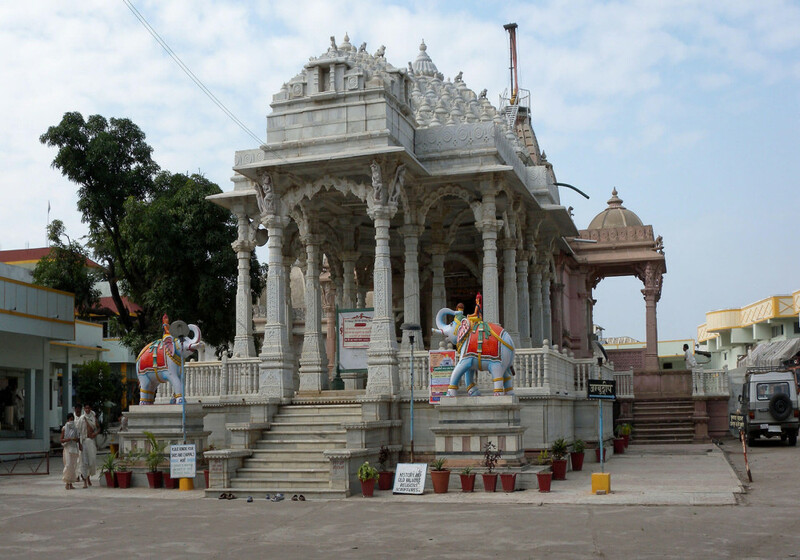 Ratlam junction is the nearest railway station for people who wish to commute to the city.